Get in touch. We realize your ideas! 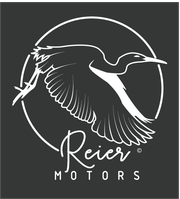 Copyright© 2019 Reier Motors. All Rights Reserved.